So uh…we eat a lot of tacos around here. I mean seriously…I made my own tortillas, people, I’m not messin around. This recipe is a go to for me if I need a quick/delicious/filling meal. I usually have these ingredients on hand anyway. 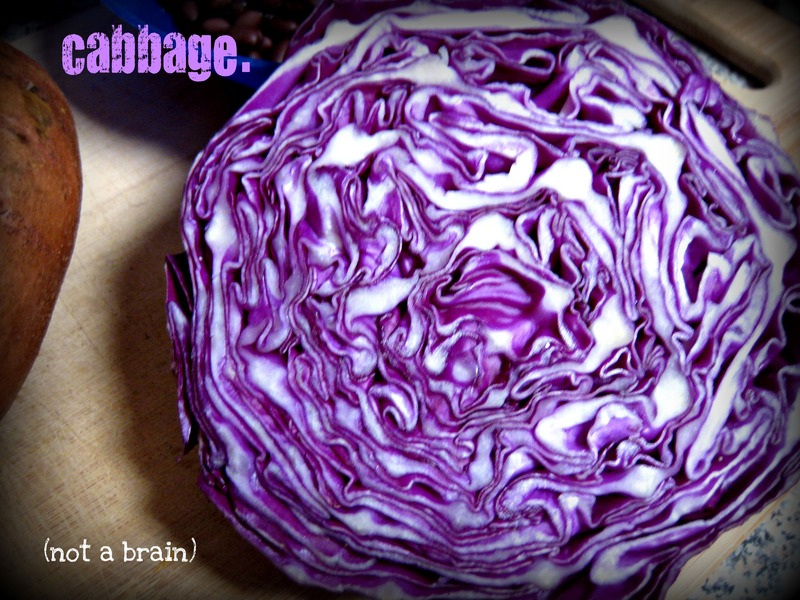 Except that cabbage. Which I always conveniently make sure I have on hand if it’s going to be as extra busy week. It helps me live life. 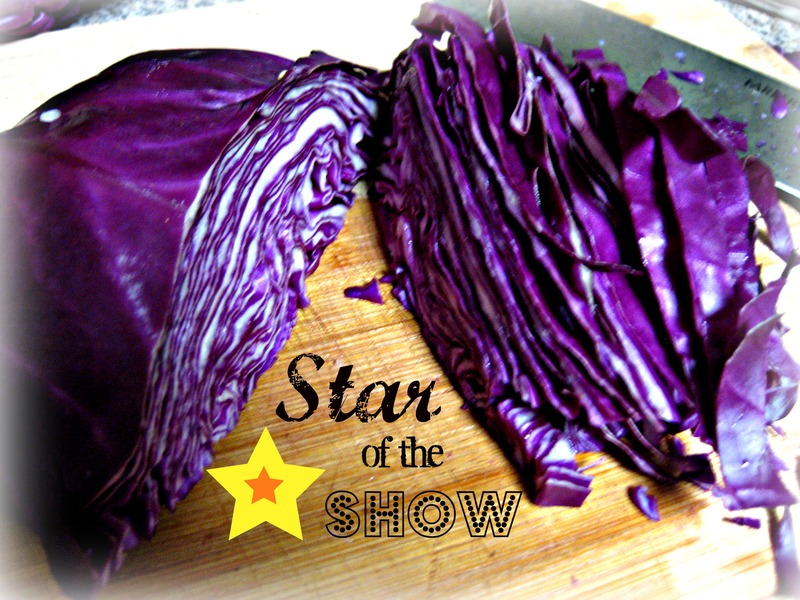 The cabbage becomes a slaw that really brings the whole thing together. The first time I made these it was the only thing I didn’t have and I ALMOST just left it out to use some other lettuce or something..
but I am so so glad I didn’t! 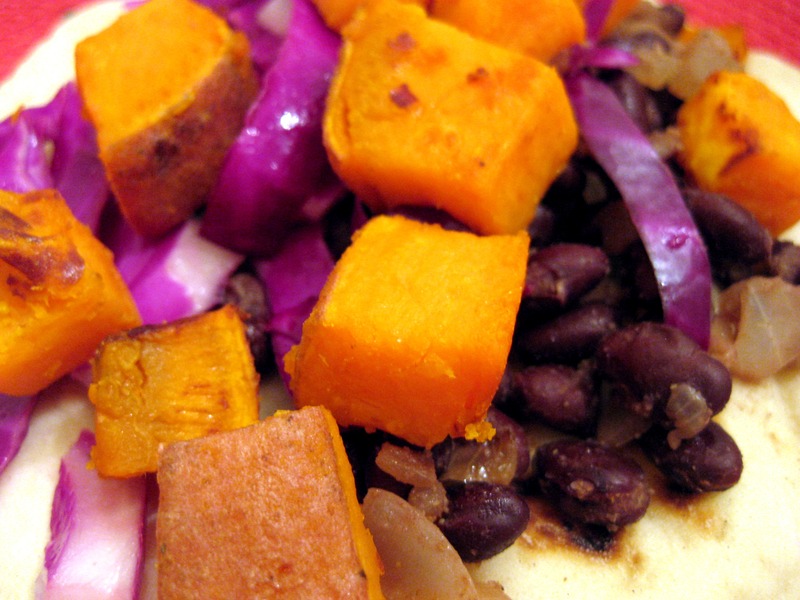 The sweetness from the sweet potato, the savory beans with a burst of cumin, the crisp, crunchy cabbage, all laced with hints of lime and chili peppers, PLUS the soft homemade goodness that is your tortilla…. your life is good right now. And it didn’t even take much effort. -Toss diced sweet potatoes with olive oil, salt and chili flakes, and lime juice until evenly coated. Spread them on a cookie sheet (try not to make it too crowded on there) and bake at 400 degrees F until softened through and toasted brown. This usually takes about 40 minutes. Remove the cookie sheet once or twice during baking to toss the potato chunks around. This will ensure that the cubes cook evenly. 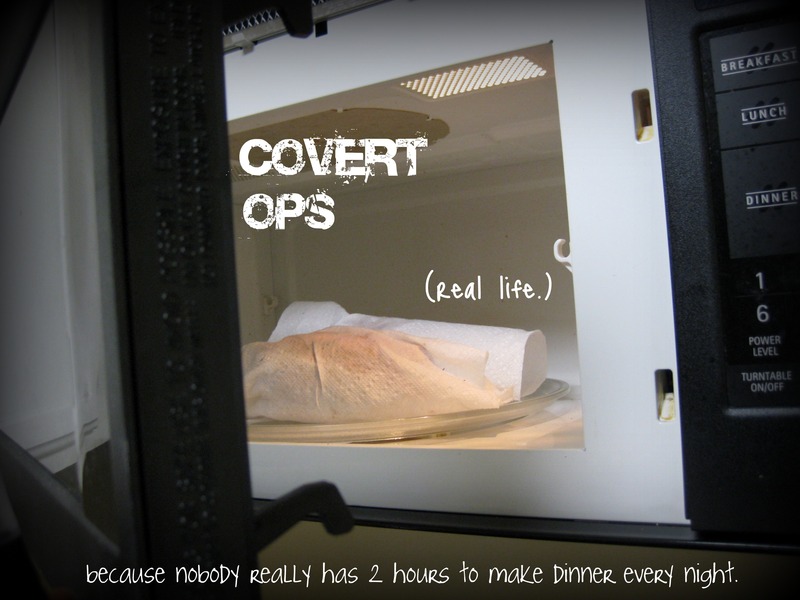 Remove from the oven and let stand when cooked through. 3. For the beans-heat olive oil in a medium saucepan. 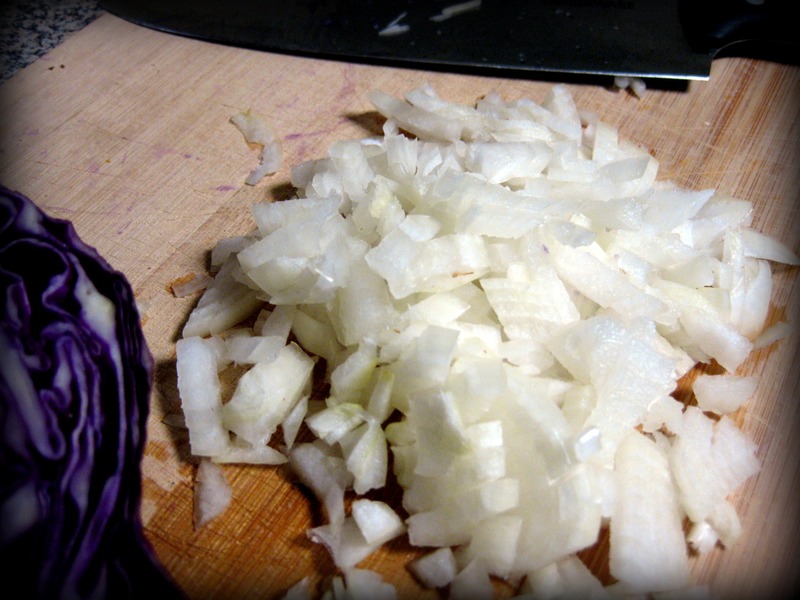 Add onions and cook until translucent. Add ground cumin and stir until fragrant. 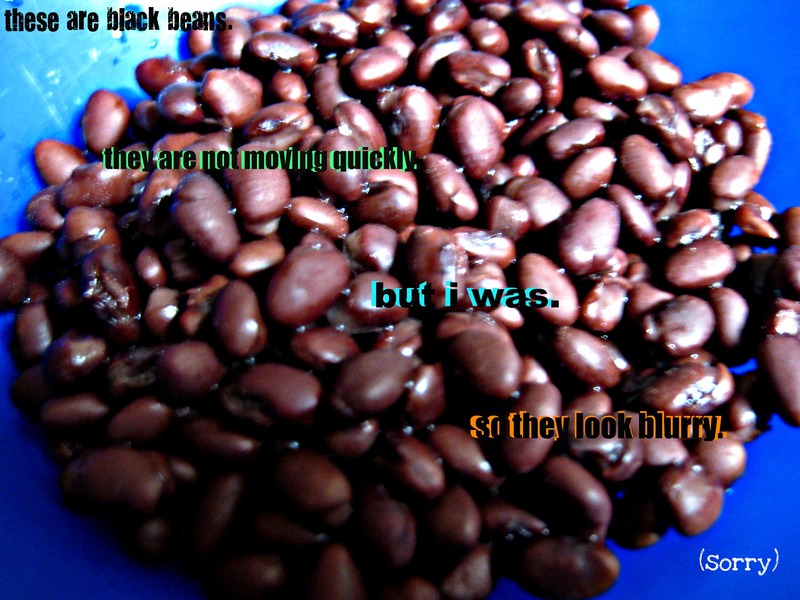 Add beans and lime juice. Cook until heated through. 4. 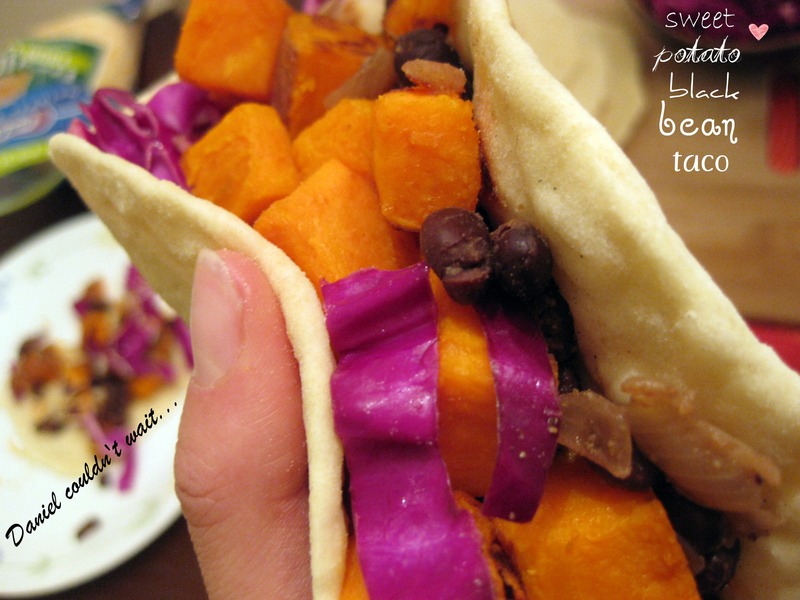 Assemble potatoes, slaw and beans on a tortilla, wrap and chow down. 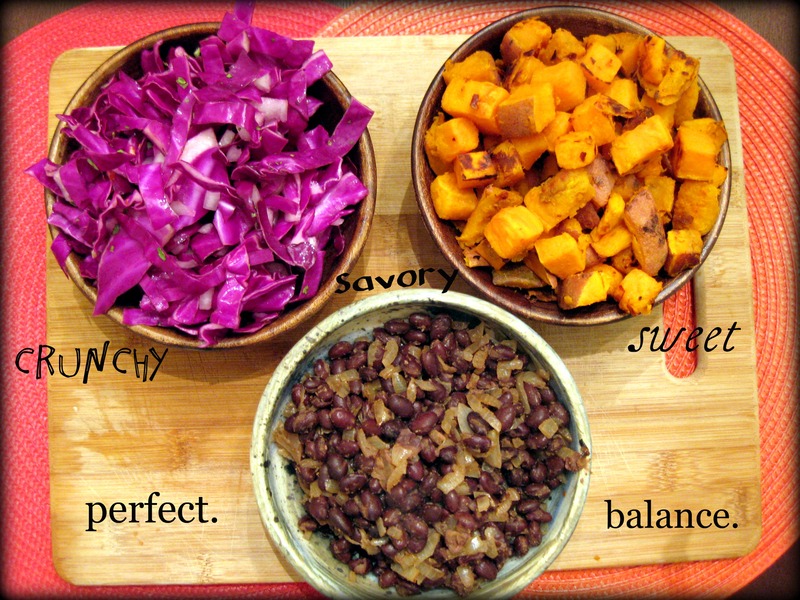 I like a pretty even potato-bean-slaw ratio. Some other people I know like minimal slaw and maximum sweet potato. Do your thing…you can’t go wrong. Get excited for Thanksgiving inspired deliciousness coming soon! thanks JennChan! I apologized in advance. Is green cabbage ok? I would love to feed you! because that means I get to see you!